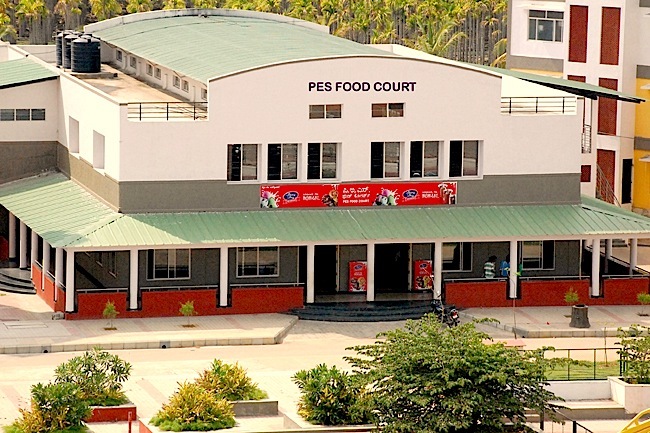 The campus is enriched with a very hygienic food court which provides high quality nutritious food (includes South Indian, North Indian & Chinese food). It caters to around 300 students at a time. Further to help the students, facilities have been made for booking Railway, Airlines and Bus tickets through on-line booking.